Located at a distance of 17 Kilometers from Karnaprayag, Adi Badari is famous temple dedicated to lord Narayan and is renowned by a hoist platform in the pyramidal shape. It is well connected with road routes and easily approached by motorable road. 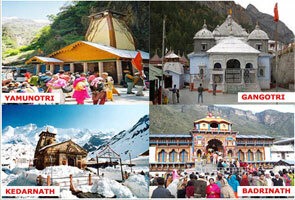 Adi Badri is quite frequented visited destination by devotees and traveler. It is supposed that Adi Badri pilgrimages’ construction was started by Saint Philosopher Adi Guru Shankaracharya in the 8th century. The Narayan Temple which is the famous among Panch Badri Pilgrimages is renowned by a raised platform in the pyramidal shape, where the black stone deity of lord Vishnu is situated. 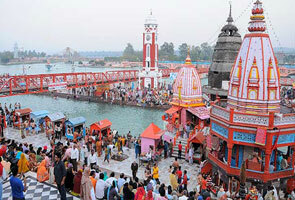 Adi Badri via Road Route – Buses, Taxis and other motarable vehicles are accessible from Delhi to Rishikesh- Haridwar- Devprayag -Rudraprayag-Srinagar-Karnaprayag to react at Adi badri. If you are planning to visit at Adi Badri and worried for your stay in Adi Badri then relax as here you can find various options of accommodation. 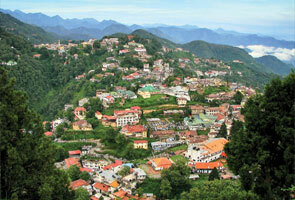 GMVN Adi Badri is tagged as the best place to stay in Adi Badri. 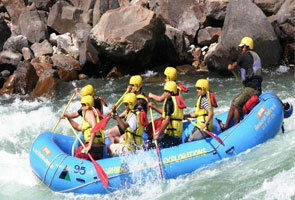 Apart from this, you will find many Cheap/Deluxe hotels and resorts in Karnaprayag.